Volunteering & Befriending are often excellent ways to provide additional dimension to a persons life. 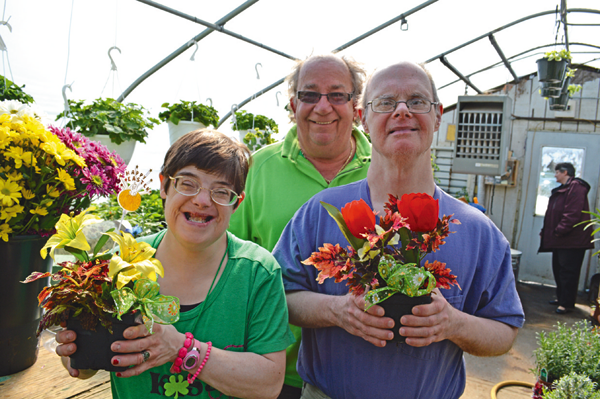 In the course of our support for people with learning disabilities people often express their desire to meet new people and to undertake hobbies and interests which often need someone to assist them in following these things through. By matching a potential volunteer or befriender with someone who would like to have more opportunity in their life can be life-changing experiences for both. Volunteers may be people who may become involved in a very specific are of support because of their area of interest i.e. gardening, fishing: and this could be for a specific time period. A Befriender may be someone who is willing to take a general interest in a persons life and become a support to them on a more longer term basis. As Karrek is a new company it will take time to introduce a formal process but if you would like to enquire about this in more detail we would love to hear from you. Please click on the button below and make us aware of your particular interest & availability. The DBS process is applied before every introduction.